Andretti Autosport announced today the signing of former NASCAR Sprint Cup Champion Kurt Busch to the teams fifth IndyCar Series entry in May's 98th running of the Indianapolis 500. 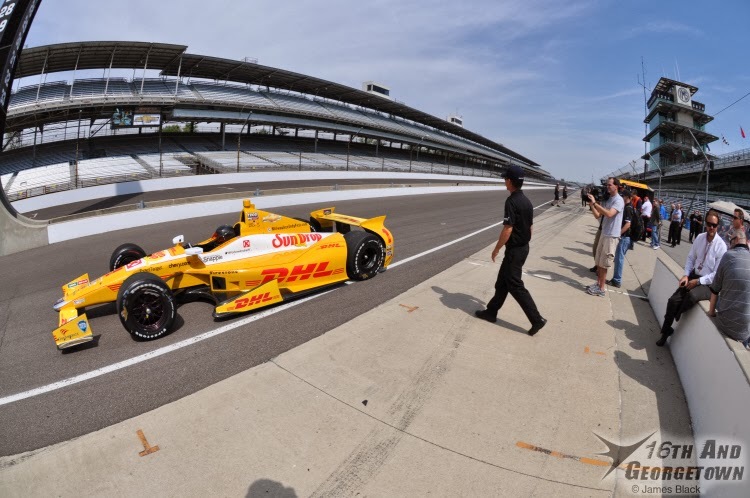 Busch ran the Rookie Orientation Program at the Indianapolis Motor Speedway last May prior to opening day for Andretti Autosport. 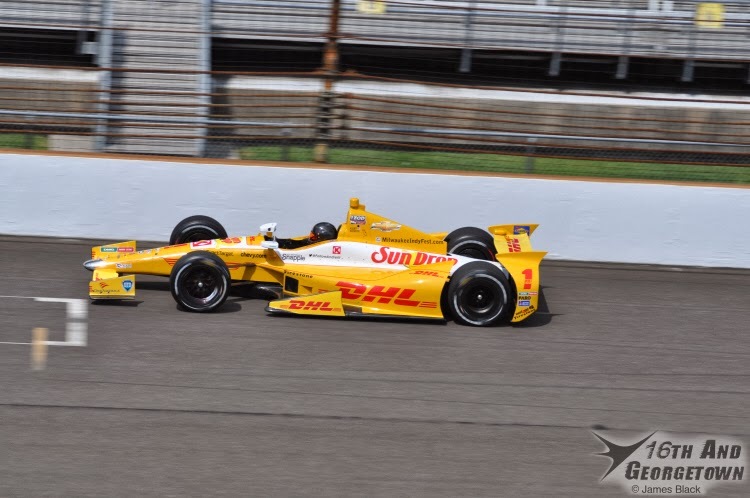 With cooperation from IMS, INDYCAR, Chevrolet, Firestone, and using then rookie Carlos Munoz's engine and Ryan Hunter-Reay's chassis, Busch turned 83 laps on the 2.5-mile circuit with the quickest averaging 218.210 mph. The 35-year-old is expected to make at least ten trips between the cities of Indianapollis and Charlotte throughout the month while re-completing ROP, practicing, qualifying and racing is IndyCar at the Brickyard and competing in NASCAR's All-Star event and the Coke 600 Indianapolis 500 night where the green flag will fly at 6pm. A supporter of The Armed Forces Foundation, you can donate $10 to the fund in which Busch is dedicating the Memorial Weekend Double to by texting AFF to 50555. "This is really to challenge myself within motorsports. Perhaps I am a bit of an old-school racer; a throw-back I guess," said Busch. "I enjoyed the era of drivers racing different cars and testing themselves in other series. It is tough to do now for a variety of factors, but when the opportunity is there, I want to do it. While NASCAR is my home, I have been fortunate to compete in Pro Stock on the NHRA circuit a number of years ago and test a V8 Supercar. 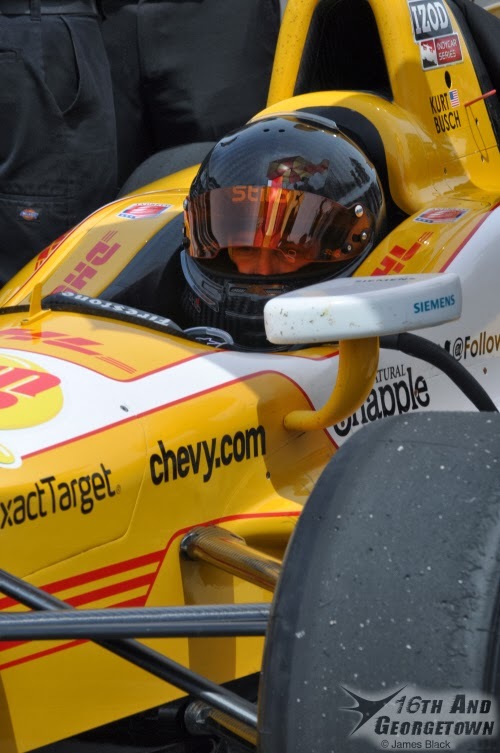 This opportunity was a talk with Michael (Andretti) over dinner one night on 'what if?' and now it's all becoming a reality for me to drive in the Indy 500 with Andretti Autosport. It's literally a dream come true. 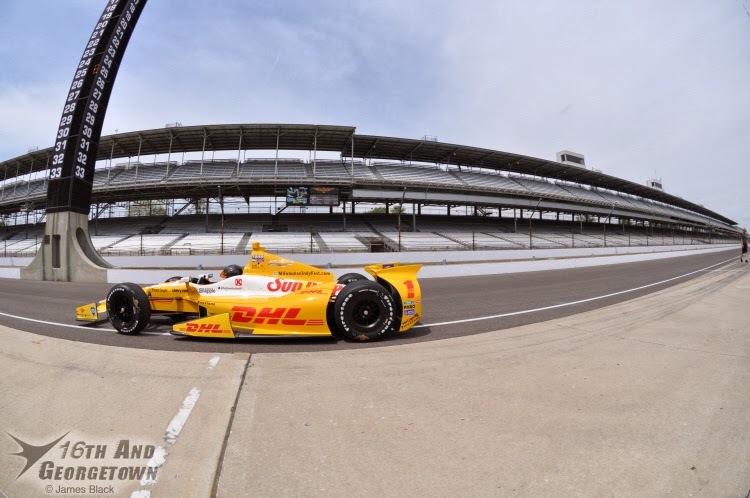 To go to the famous Brickyard with the iconic Andretti name, it doesn't get much cooler or better than that. "It's great having Tony (Stewart) as the co-owner of my NASCAR team as, in the weeks leading up to the month of May, it gives me a chance to talk with him about his personal experiences with the "Double" - to anticipate what's next and have things checked off the list so that I'm mentally and physically prepared for the challenge. I owe a big thanks to Tony, Gene Haas, and the partners at Stewart-Haas - including General Motors - for allowing me to fulfill this dream, to challenge myself in motorsports and to do something special in this day and age."